Find out a bit more about who we are, our history and what we stand for. 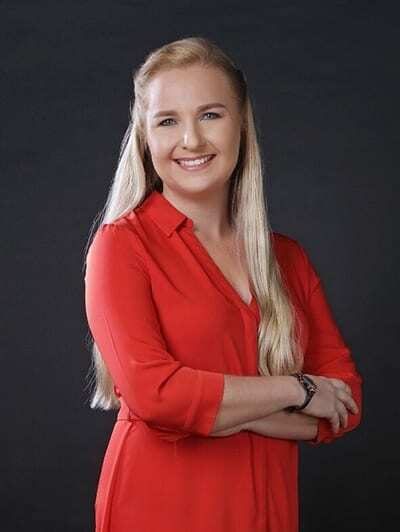 Dr Madelaine Franklin obtained her Master’s Degree in Chiropractic at the Durban University of Technology in South Africa. 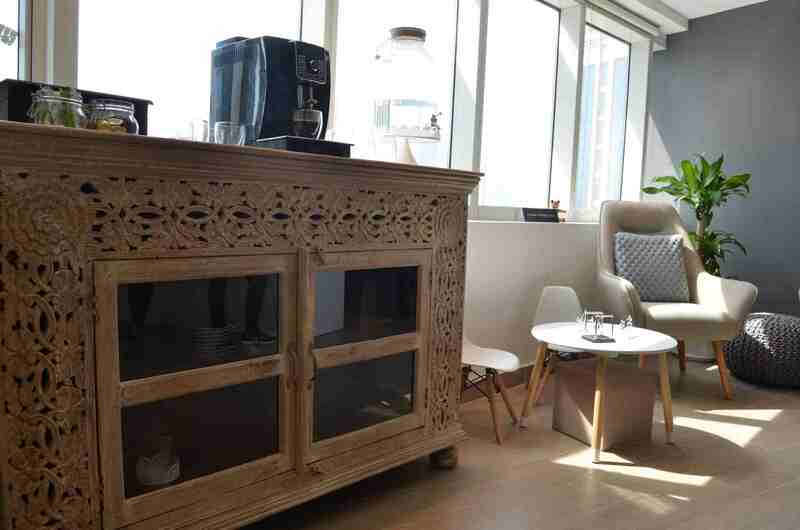 She is affiliated with the Allied Health Professions Council of South Africa and is registered with the Board of Health Funders, as well as the Dubai Health Authority. 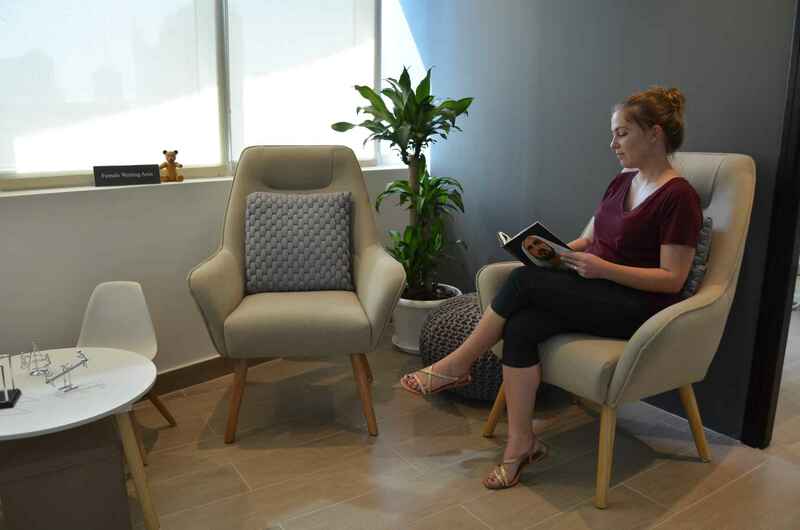 Madelaine is an active member of the Chiropractic Association of South Africa, Malaysia and Dubai. From a young age Madelaine knew she wanted to become a Chiropractor after sustaining a sporting injury during a provincial squash tournament. After months of physical therapy and talk of a spinal fusion, it was turning to Chiropractic that spared her the operating table. The remarkable results she saw first-hand from her first adjustment inspired her to pursuing what would become her life’s passion. 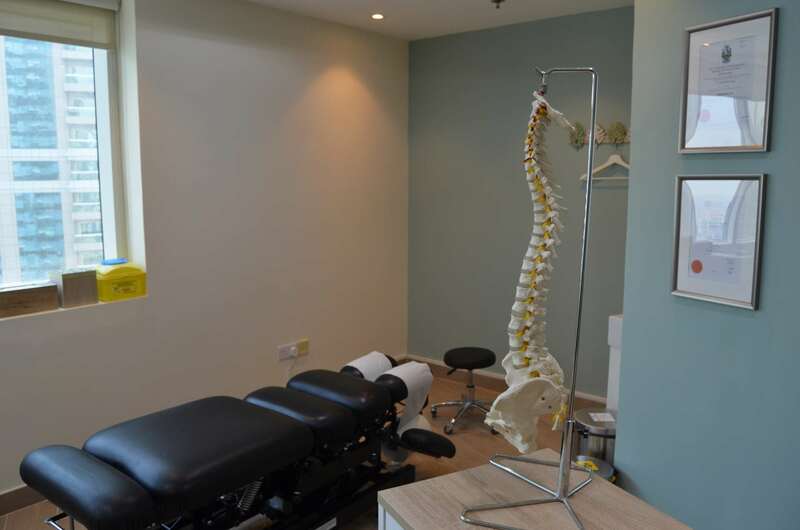 Madelaine ran her own successful private practice in South Africa for 5 years before being approached by the TAGS Spine and Joint Specialist group in Malaysia with an exciting offer to run a clinic in Malaysia. The high level of expertise along with a standard of clinical excellence in spine and joint care practiced by TAGS convinced Madelaine that this was an ideal opportunity to get involved in a pioneering approach to healthcare being practiced by TAGS. 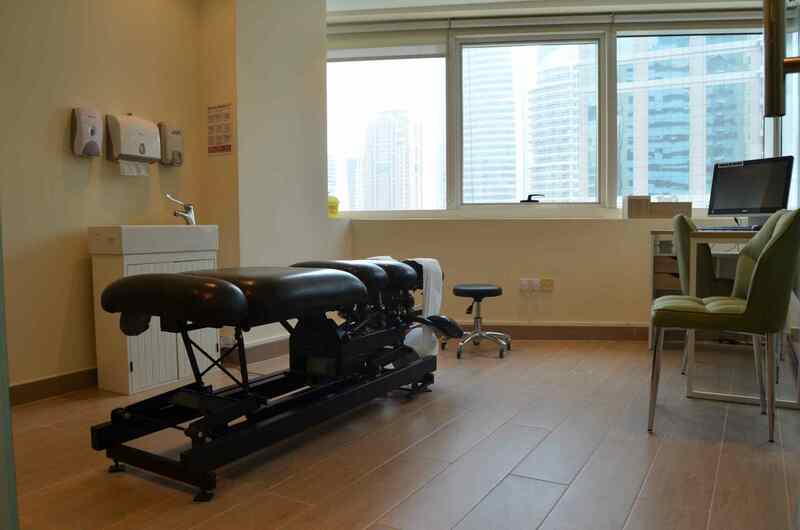 This involved using the very latest diagnostic technology and therapeutic tools combined with complementary and alternative methods in health care and rehabilitation. These methods include extensive MRI scan examinations to determine non-surgical Spinal Decompression strategies in treating mild to moderate disc bulges. 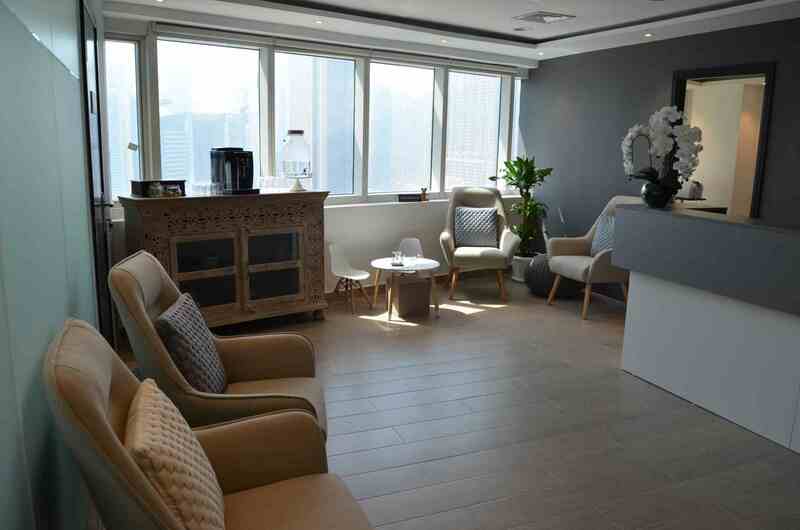 After a further three years at Pure European Chiropractic in Dubai Media City, Madelaine decided to follow her dream and open her own practice, the Franklin Chiropractic and Physiotherapy Center. 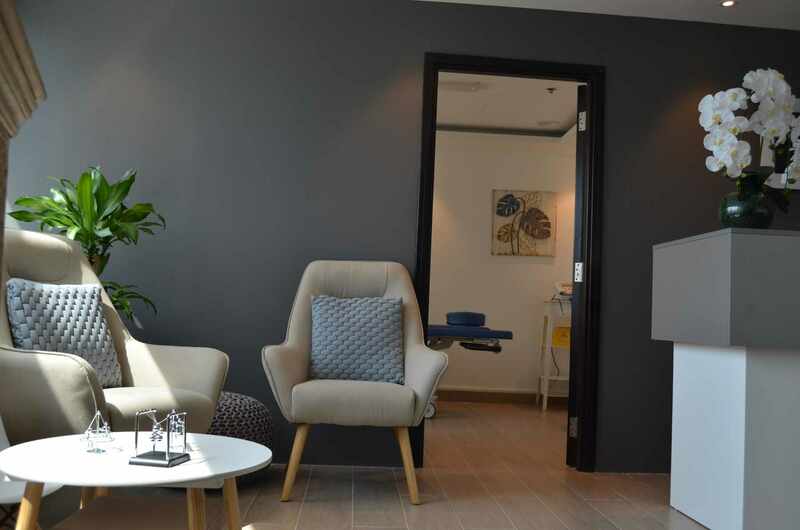 With over 10 years’ experience in her field, Dr Madelaine Franklin has extensive qualifications and certification in specialist fields that include techniques such as kinesiology taping techniques, impulse instrumentation adjusting techniques, dry needling, Neurokinetic Therapy (NKT), mechanical spinal decompression specialist, unloader corrective knee bracing systems and custom foot balance orthotics. Elizabeth Janine graduated with a bachelor’s degree in Physical Therapy in Davao Doctors College. 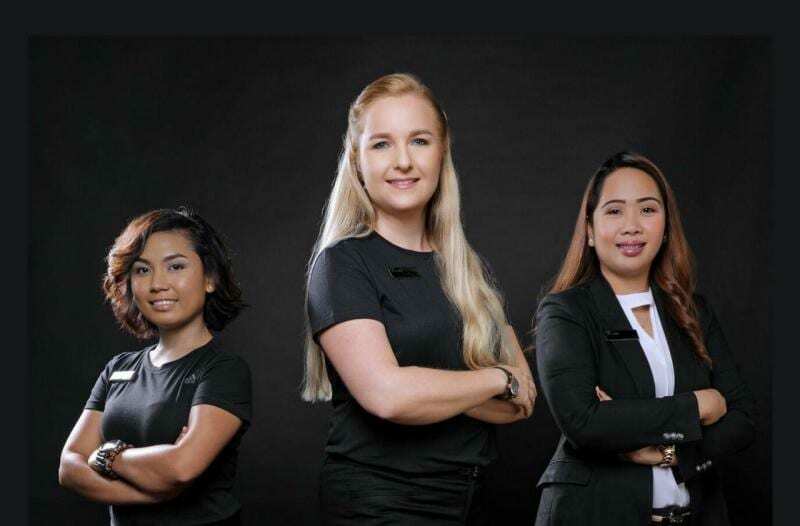 As a licensed Physiotherapist registered by the Dubai Health Authority and the Philippine Regulatory Commission, Elizabeth looks to further her career at Franklin Chiropractic and Physiotherapy Center in a multidisciplinary practice in the heart of the Jumeriah Lake Towers. Having worked in a competitive clinic back home at Peak Orthopedic and Sports Center, Elizabeth gained in-depth knowledge in musculoskeletal and post-surgical conditions. 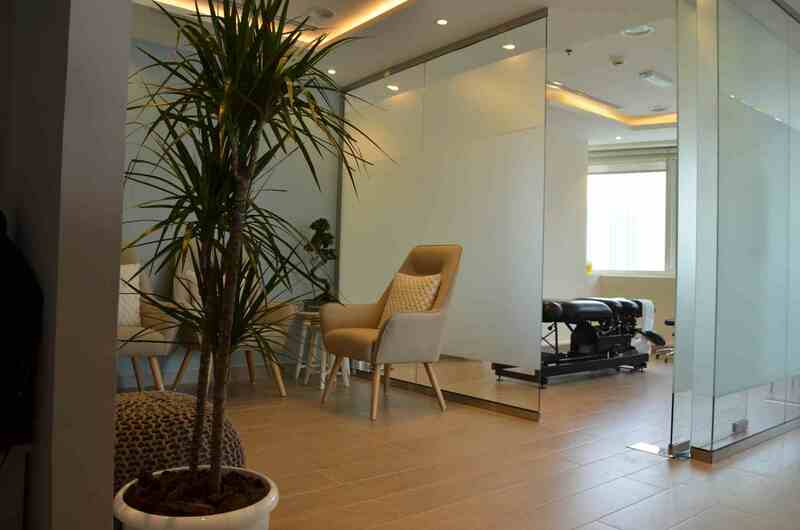 She also gained years of experience in one of the largest public tertiary hospitals in Davao Regional Medical Center. Elizabeth was one of the pioneering Physiotherapists who established the institution’s rehabilitation program. This honed her skills even more in the field of orthopedic physiotherapy as well as in handling neurologic/neuromuscular conditions. With a wide array of cases she has encountered in her career, Elizabeth remains committed to enhance, restore and optimize function of her patients to reach their full potential! 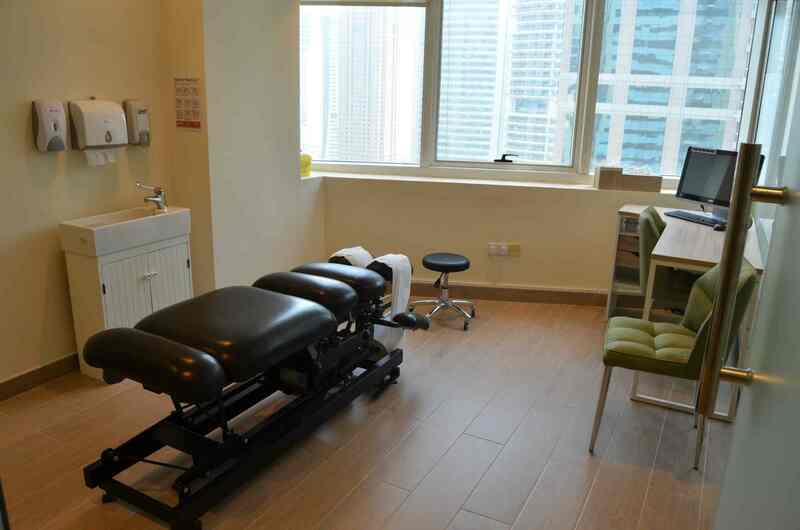 Rizza Dizon is our Practice Assistant, a former Bachelor of Science in Nursing graduate. 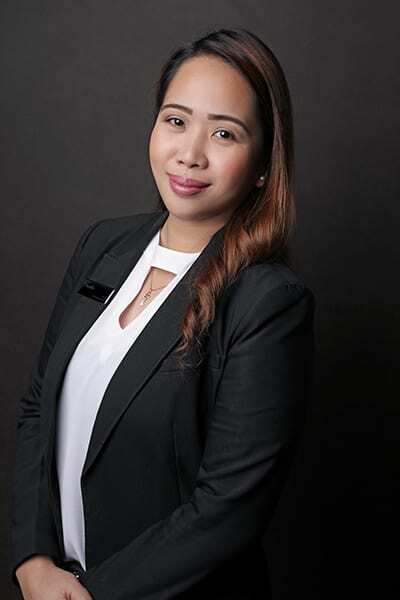 Upon arriving at our center, Rizza will be there to welcome you, assisting you with your bookings, confirmations and any other queries you may have along the way. 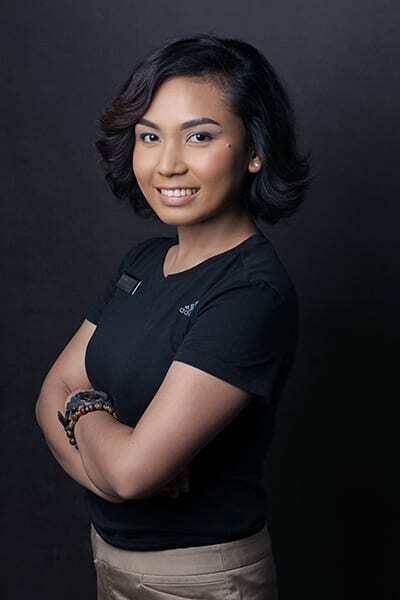 Rizza will play a vital role in ensuring your visit with us is a positive and pleasant experience.